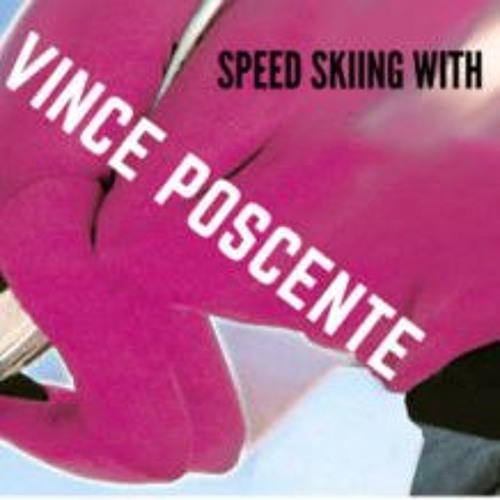 Vince Pocente is one of the most accomplished persons that you’ll ever meet. He went from being a recreational skier to competing in the medal round of the 1992 Albertville Olympic Games in four short years! Today he is one of the top international motivational keynote speakers, giving speeches on extraordinary goal acceleration, resilience and overcoming obstacles.